Honor 7X or Mi A1, which should be on your purchase list? Honor and Xiaomi, these two names in the smartphone industry have garnered a huge audience for their respective handset offering. They go toe-to-toe for most of their offerings in the market. Honor 7X and Mi A1 is one such pair that has sparked a debate among smartphone buyers who are looking to upgrade. Today, we shed light on five significant aspects of these phones to help you make the best choice according to your requirements. 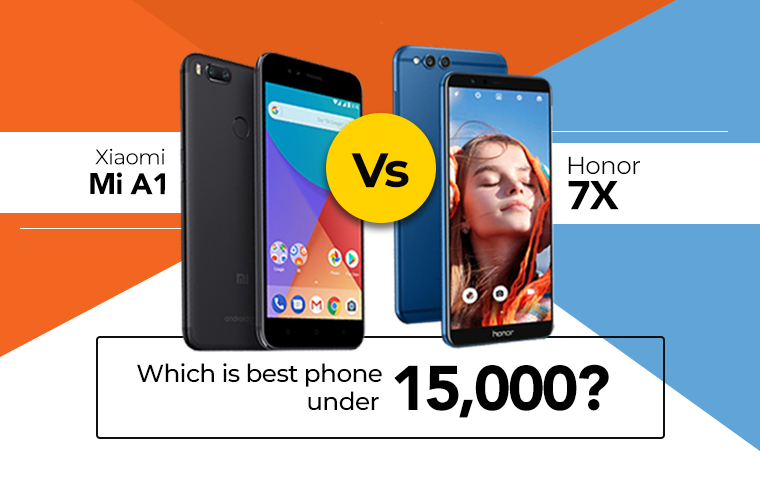 Let’s dive into this comparative analysis between Honor 7X specifications and Xiaomi Mi A1 specifications. Xiaomi brings a metal unibody design that not only feels solid but is also claimed to be scratch resistant at the highest level. It is sleek, beautiful, but boring when compared to Honor 7X. How did we come to that conclusion? When you put these two devices side-by-side, you realize that Honor 7X has put out a design that’s more unconventional. It’s not old school like Mi A1 on the front and rear as well. They both weigh same and have almost similar dimensions, but Honor 7X gives you more room to enjoy. The display is not about resolution, but about the visual appeal. Honor 7X comes equipped with 18:9 aspect ratio display, whereas Mi A1, utilizes the conventional ratio display. They both offer 2.5D curved glass and sports high-quality panel. But Mi A1 lacked in putting out an immersive display, where you don’t have to deal with large top and bottom bezels. The 18:9 aspect ratio allowed Honor 7X to put a large 5.93-inches screen, whereas Mi A1 could put only a 5.5-inches screen. And you must note that these two devices have almost same dimensions. Xiaomi is known to be a provider of best in class performance on their range of handsets. Mi A1 is not an exception. Equipped with Qualcomm Snapdragon 625 14nm processor, this Octa-core SoC is highly efficient. Talking about Honor 7X, it comes powered by the in-house Kirin 659 processor, which is also an Octa-core SoC. 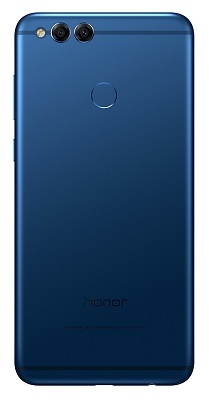 The in-house processor means Honor has optimized it for high performance and battery life. They both come with 4GB RAM and best-in-class Octa-core processors. Which means there is not a clear winner here. Which has better design performance? : It’s a Draw. This could be the most debatable aspect of any smartphone comparison analysis. But we don’t want you to suffer when choosing, and that’s why we would like to give you the straight verdict. Talking about the Xiaomi Mi A1, it packs dual 12MP lens on the rear, whereas Honor 7X sports 16 MP + 2MP dual rear camera setup. Honor 7X claims to offer a variety of camera modes in comparison to the handful of modes on Mi A1’s stock camera app. To give you an example, Honor phone packs moving picture mode, portrait mode, wide aperture mode, night mode, light painting, Pro mode, Slow-motion, time-lapse, and more. Xiaomi’s dual 12MP configuration, which includes wide-angle lens and telephoto lens is surely a good camera setup for portrait modes. But according to experts, Mi A1 lacks in a low-light photography, which is a deal breaker for many photography enthusiasts. Which has a better camera? : Honor 7X for its low light capabilities and variety of modes. Despite a larger 3340 mAh capacity battery, Honor 7X doesn’t exactly beat Mi A1, which comes with a lower 3080 mAh capacity battery. These both handsets sports best-in-class processor, they even offer battery optimization, Honor with its EMUI, and Mi A1 with its stock UI. It could be called a draw, since, they have respective features to offer battery optimization. Which has better battery life? : Probably both phones! Again, it’s a tie. > Verdict: Which is the right choice? Xiaomi had a fantastic 2017, all thanks to its Redmi line-up. Introduction of Mi A1 made this Chinese giant venture into a new partnership with Google. Honor is determined to improve its market share in mid-range, which is why the Honor 7X has been their most thoughtful device. Almost everything has been worked on the 7X, whereas Mi A1 lacks at some points. 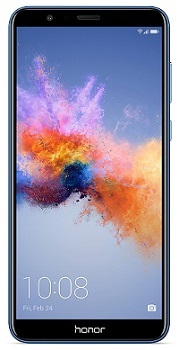 We feel Honor 7X price in India makes it overall a better choice when compared to the Mi A1 price in India.